Wedding — Hardy Coffee Co.
Congratulations on the engagement! Now, let’s talk cake. 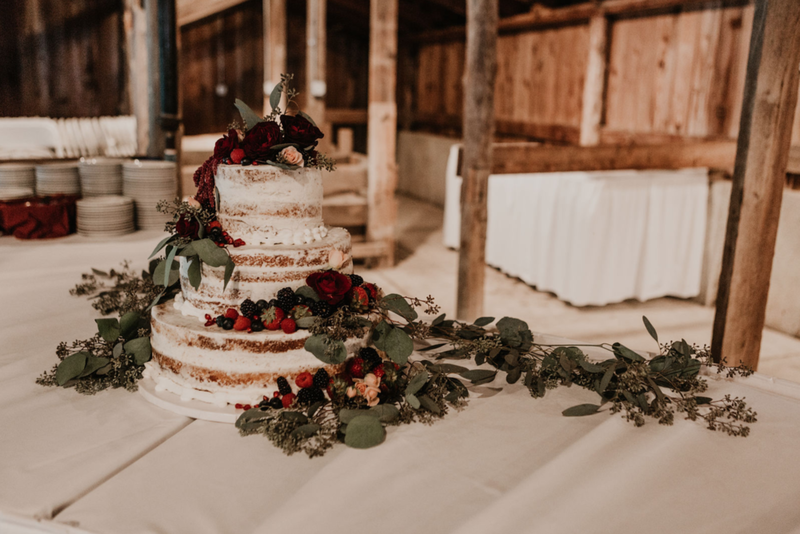 Whether you are dreaming of a tiered wedding cake, cupcakes, a slew of donuts, or something else entirely, we would love to help with your wedding day menu. Just reach out to us here to schedule a consultation. 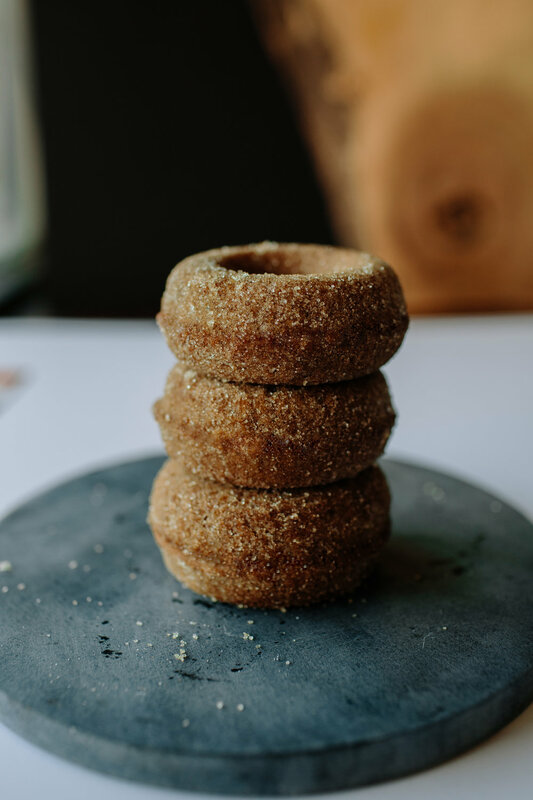 We will (of course) have samples for you to taste, but will also talk through design ideas and how we can accentuate the aesthetics you already have in mind.